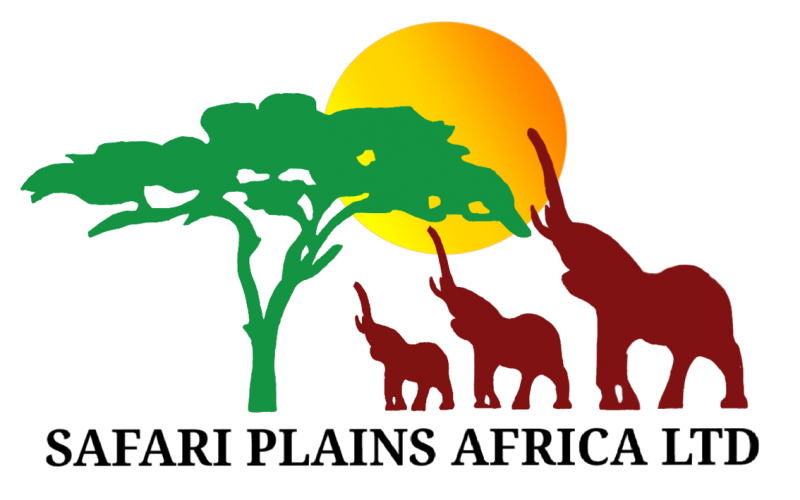 Safari Plains Africa Ltd is a registered Tour Operations Company that was borne out of a passion for exquisite and unique traveling experiences dedicated specifically for the traveler! The Company has grown with friends made across the globe and dedication to what makes each individual traveler tick! We believe that Safaris are often a once-in-a lifetime experience, why compromise on YOUR experience?! Our motto is to ensure you that every expectation is met plus more whether it be the thoughtful surprises we know you will appreciate, or making your stay a home away from home! From taking the role of Safari planners, planning corporate team outings, fun adventures for friends and family as well as romantic rendezvous’ for couples, Safari Plains Africa takes it in its stride and will deliver the best.. .of the best! To provide quality and friendly, competitive service that surpasses our customer expectations ensuring satisfaction yet leaving them craving for more. To make Safari Plains Africa Ltd the customer choice, a regional layer in sustainable Tourism for national development and prosperity.